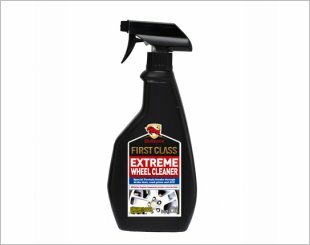 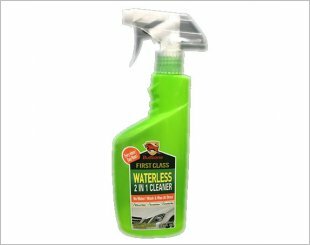 A concentrated super cleaner which easily removes grease, filth and various stains and restores original colours. 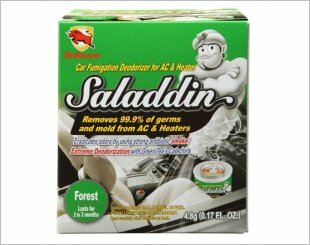 Eradicates odours by using strong antibiotic smoke with extracts from green tea's catechin. 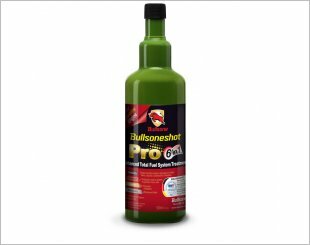 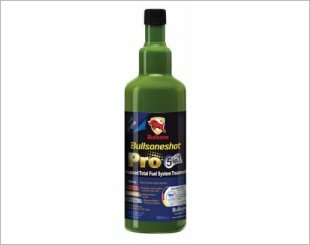 Bullsoneshot Pro Enhanced Total Fuel System Cleaner Diesel Engine 5 in 1 perfectly cleans harmful carbon deposits in the entire fuel system. 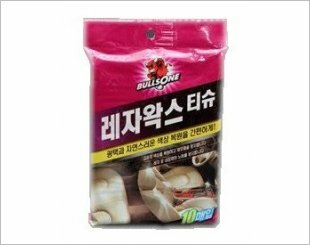 Bullsone Tissue is a type of cleaning and waxing for artificial leather. 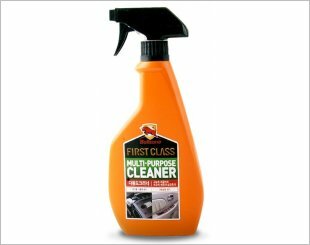 Bullsone First Class Car Shampoo washes paint surface, bumper, glass, tyre and mat of vehicle in any car colour. 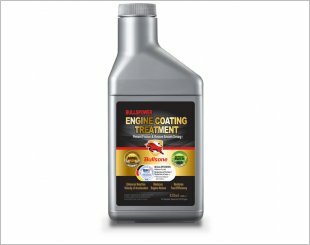 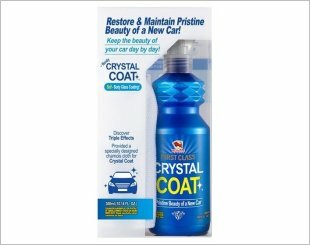 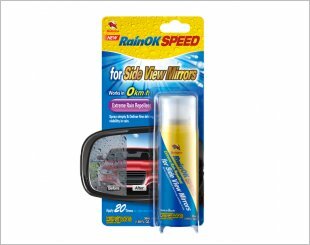 Prevents friction and restores smooth driving, reduces engine noises and restores fuel efficiency. 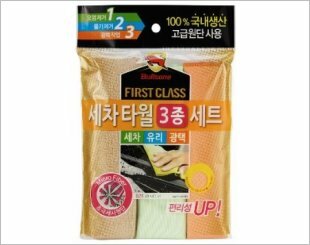 Bullsone First Class 3 Step Polish Compound Remover is a compound step 1-3 mini kit (25g). 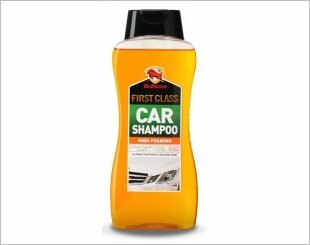 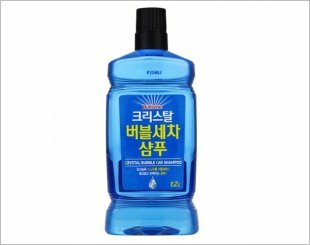 Bullsone Crystal Bubble Car Shampoo contains protective auto body components.